Shine focuses on reaching out to girls who are in their final year at primary school. The Shine program encourages girls to realise their worth, strength and purpose in life, giving them the courage to make healthy choices and live to their full potential. CBC have a team that is currently working in Kurnell Public school. 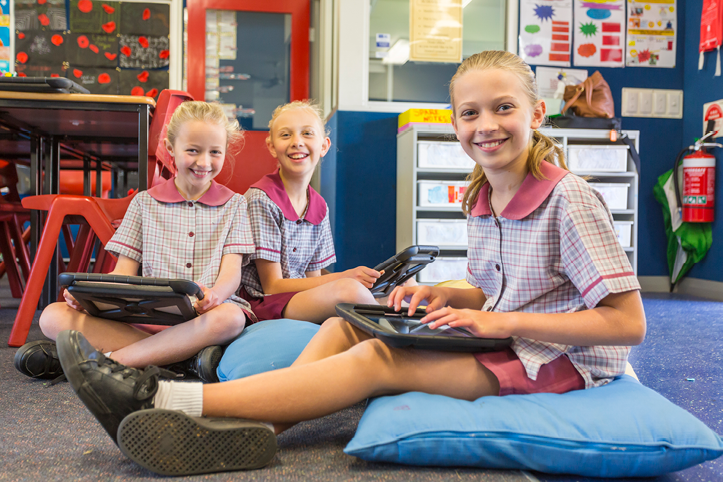 Shine curriculums are nationally endorsed by the Institute of Group Leaders and fits into the Quality Teaching Framework, School Leadership Capability Framework and Values Education Policy. 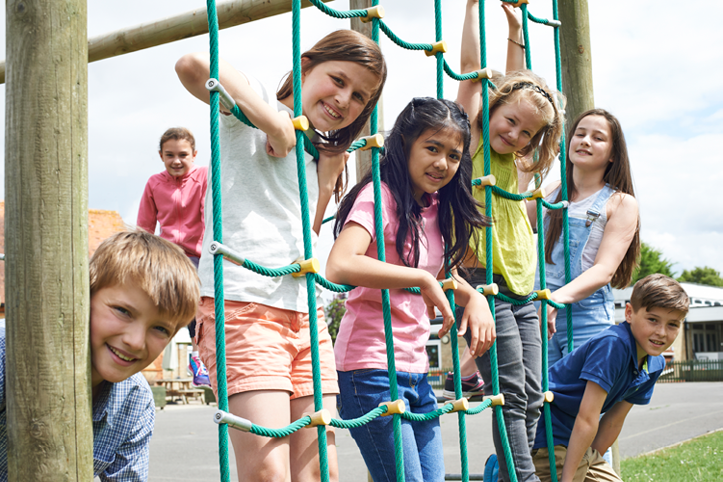 Additionally, these welfare-based programs address syllabus outcomes from key learning areas such as from the Personal Development Health and Physical Education (PDHPE) curriculum, along with fostering literacy skills.